MASKerade: PC1 - Happy Birthday! I found a new challenge blog - Pinspired Challenges. You know how I love Pinterest! There is no CAS requirement, but you can bet that I'll be staying true to my CAS style! I focused on the fun, bright colours, the different sized dots and the big number. My daughter's friend turned 10 yesterday, so we'll deliver this to her at church on Sunday. I used MFT's Vanity Plate Alphabet for the numbers, The Stamps of Life sentiment and various solid dots picked up over the years. I used various colours of ink, then coloured the dots with a Versamark pen and embossed with iridescent embossing powder for sparkle! ETA (January 21): Look, I'm a PinPal! This card was chosen as one of the Top 3! Woohoo! Oh so cute...love the polka dots and the soft glitter! Love your CAS interpretation of the inspiration pic, Ardyth! I'm off to investigate this challenge. Exellent card for the first challenge Ardyth! wow your card is amazing.. 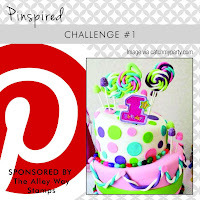 I love your take on the challenge.. great color and fun design...thanks for joining us at Pinspired Challenge.. Awesome clean and simple card! 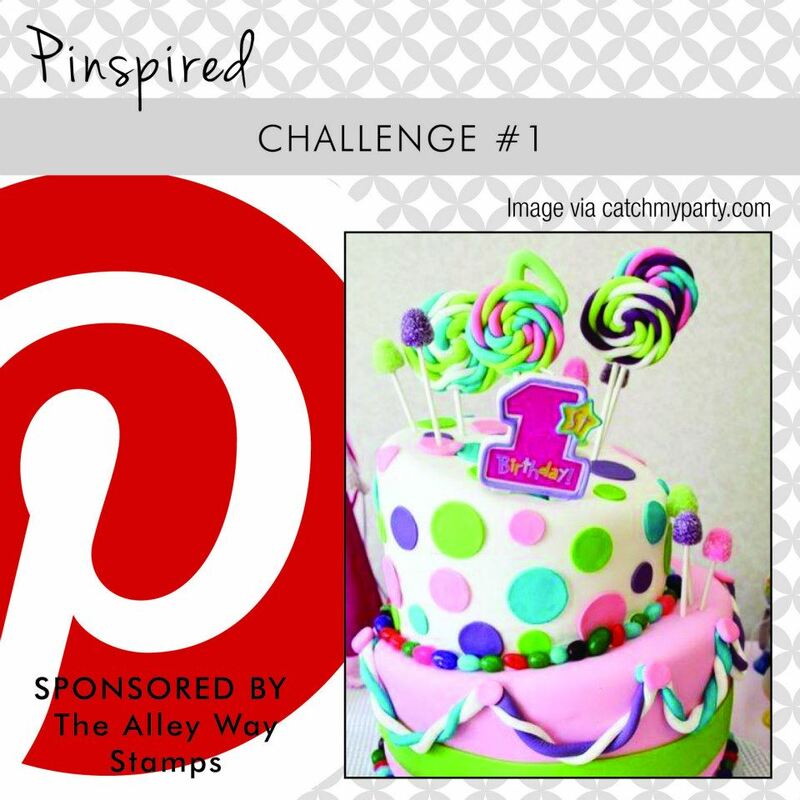 Thank you for entering the Pinspired Challenge! 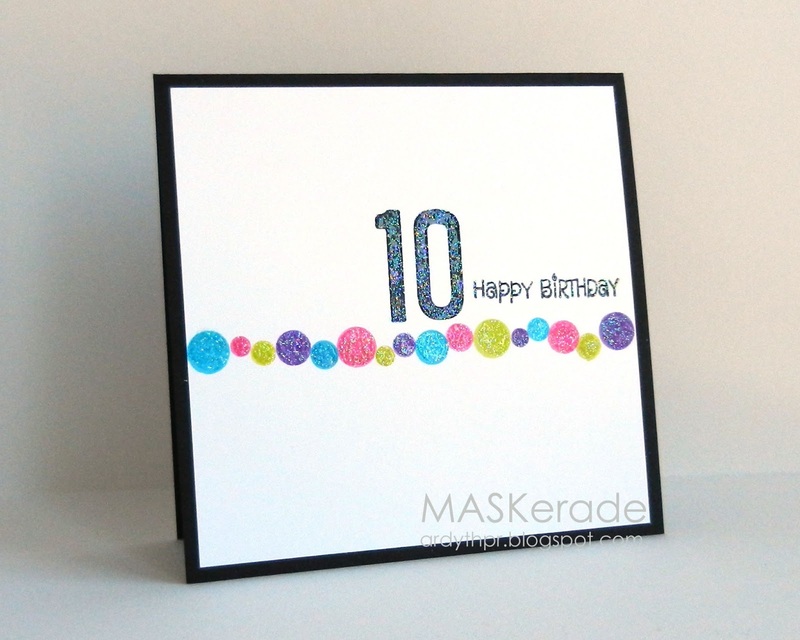 Wow, this is just absolutely fantastic!I love the added touch of glitter and the circles are just perfectly placed! 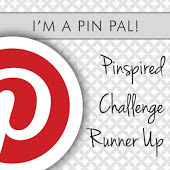 Thank you for playing along with us at Pinspired Challenges!!! Thanks for entering the Pinspired Challenge! Really like your use of the bright dots for this! How cute is this. LOVE your take on the challenge. The color, the dots, the shine!!! It's fantastic! I am loving it!!! I have a favor. We re-uploaded the linky thing so it would show a thumbnail of your card. I hate to ask, but could you please resubmit it to the challenge site? When I changed the coding, it deleted your entry! THANK YOU SO MUCH!!!! Love the sparkly circles! Makes for a really fun B-Day card! Wow is this a perfect challenge for you! Didn't I say you should host a challenge like this at one time (or maybe I was just thinking it)? Love your happy circles bouncing along your card! Be still my heart!! I totally love your CAS style. This card is completely fantastic and a great interpretation of the pin. Thanks for kicking off Pinspired!! I think that challenge was started with you in mind! Love all that sparkle!